I've been having this strange argument lately. There's four of us: iTunes, my iPhone, the music I have in a personal collection and me. 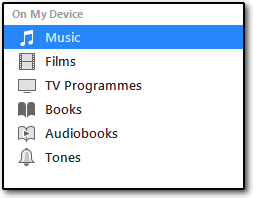 The crux of the argument centres around how we all seem to have different views for how the music should show up on my iPhone when I transfer it from my PC via iTunes. Are you having the same, or similar problem? Are your iTunes song names wrong or messed up? Maybe your song titles are showing as genre instead of actual title? Or maybe songs in the same album are separated when on your iPhone but look fine in iTunes? I've documented some of the problems I have below. Some problems have solutions some don't. Feel free to let me know if you have solved any of the problems better than me, more elegantly or even just have an answer for the ones that I am stumped on. 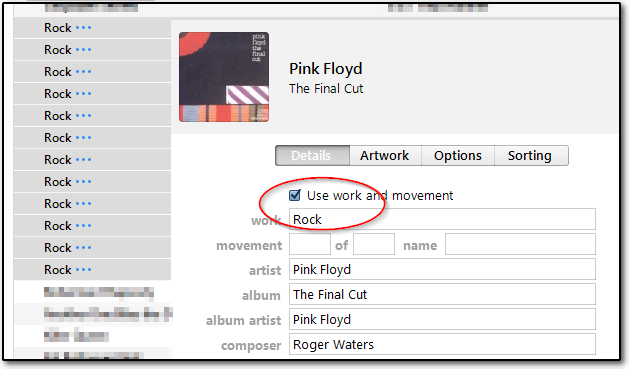 The problem arises because of a tag option added in iTunes 12.5 called Work. The work tag (also known as work name) is meant to be used for tagging classical music. There are a couple of other tags too. Movement (movement number) and Name (movement name). As far as I can tell, these two tags are not part of the problem. Thanks to the a user called AndrewSwift on the Apple Communities, I managed to find a solution. I'm including it below with screenshots. Select the device in the top menu. 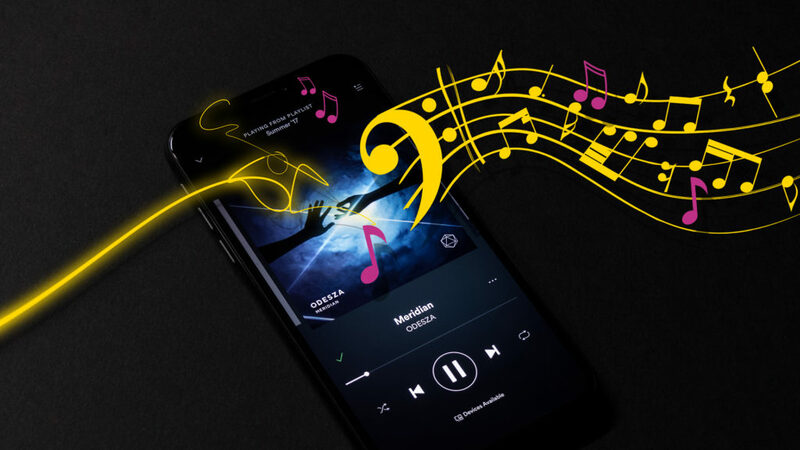 Select Music On My Device. Find the album with the songs that isn't working. 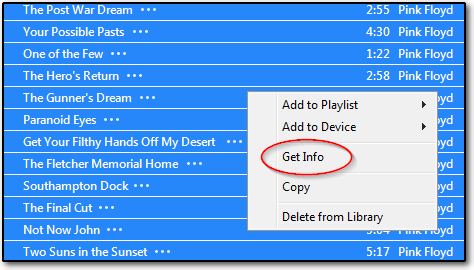 Select all the songs and then right click and choose Get Info. Check or tick the option to Use work and movement. Delete anything that is in the work tag box. In my example this would be rock. iTunes automatically updates the song info on the iPhone, and hooray, this is what it looks like. Problem solved! Another frustrating issue is how the music player randomly decides to ungroup the music from the album and list each song separately. This problem is defined in a few ways: Songs in the same album are separated on iPhone. The album is split on my iPhone but not in iTunes. iOS music app is splitting albums. 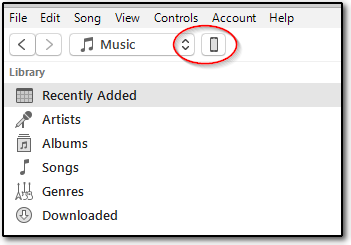 You know, it's 2018 and I find it hard to believe that getting music easily and simply on to my iPhone is still an issue. I have a long history with digital music. The company I used to work for in 1998 sold the Rio PMP300. The Rio was one of the first portable consumer MP3 players, and the first commercially successful one. The process of getting music on to the Rio was perhaps more arduous but at least it worked consistently. All told, this process of getting my own music on to my phone is more frustrating than trying to eat using rubber cutlery. The featured image is available as a high resolution 1920x1080 desktop wallpaper.